Guillotines, of course, are closely associated with mob justice and the violent overthrow of a monied, aristocratic upper class. 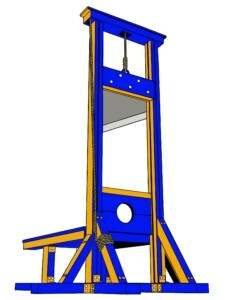 Though the proposed guillotines would be extremely capable of decapitation, CHOP has insisted in both its initiative and in subsequent press releases that the execution machines would theoretically never be used. 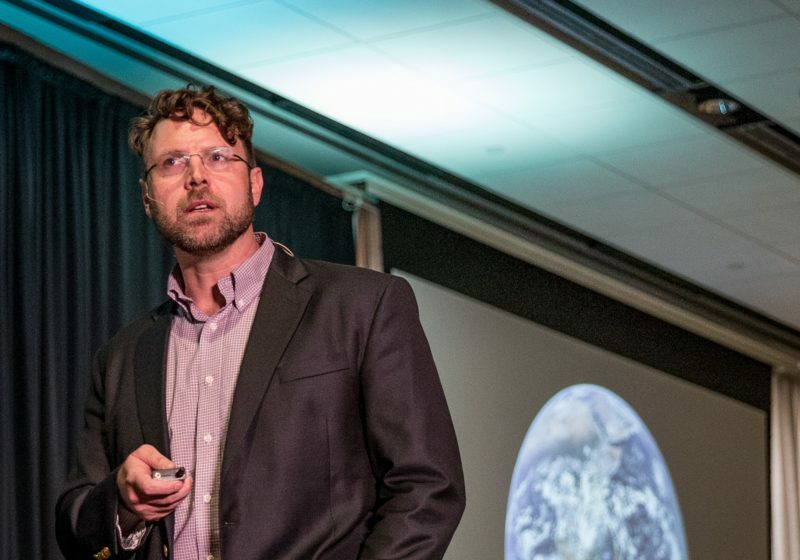 “What you have to understand here is that the guillotine is a situational tool,” Terrer said. “No one wants to run around cutting people’s heads off without reason. You need massive inequality, ideally with a cartoonishly evil upper class totally unaware of the sufferings of those below. You would need to have some kind of institution that was obscenely expensive to gain admittance to. Top UR administrators, last seen either covering for Florian Jaeger, squashing debate over arming Public Safety, or diving Scrooge McDuck-style into a swimming pool filled with the money for 2019’s executive bonuses, were unavailable for comment.